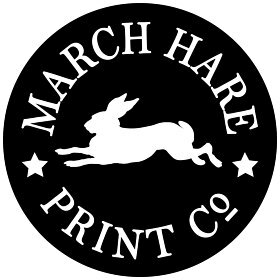 Hello and welcome to my shop, the March Hare Print Co! March Hare developed from my training in graphics, and love of both modern and historical typography. 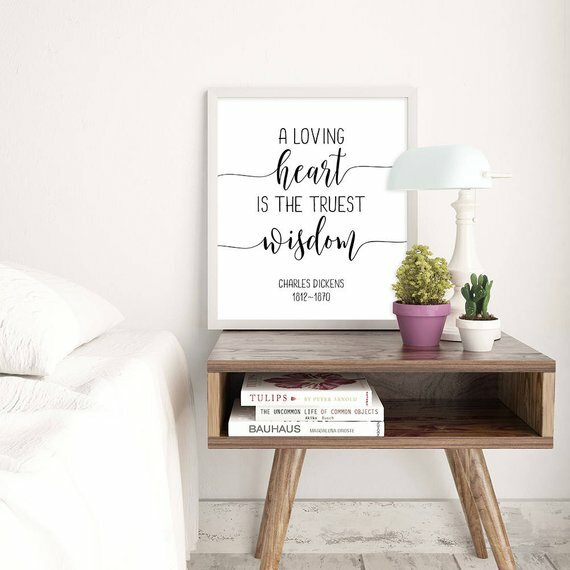 I create all my designs in Adobe Illustrator - tweaking the typeface and layout until the font perfectly fits the expression or quotation that it's illustrating. It's creating this match between typography and words that I enjoy so much. Your house really becomes a home when you choose art for your walls that's personal to you - not just generic and 'off the shelf'. Be it funny, inspiring, whimsical or ironic I hope there's a print for everyone, so please enjoy looking round the shop! I have also just opened a new Mug store: find me at Leo and Louise Co on Etsy. I am a Londoner, and have always worked in various creative industries since leaving art school. I’ve worked doing set design for the film industry in the UK and as a portrait artist, but now I’m also a mum to a lovely little boy and I wanted to find some form of design I could do from home. So several years ago I started selling on Etsy - first a print shop called the March Hare Print Co (www.etsy.com/uk/shop/MarchHarePrintCo) and recently a new mug shop named Leo and Louise (www.etsy.com/uk/shop/LeoAndLouiseCo) March Hare Prints was named for my very lively son who was born in the month of March! I love quotes, and also typography (you know you’re a graphics geek if you have a favourite font! Mine is ’Twentieth Century’ - a modernist font designed in 1937) I enjoy experimenting and matching up a quote with the perfect font. I think quotes are popular because every family has their favourite sayings….it’s how parents and grandparents like to pass on little bits of wisdom to their children they’ve acquired in their journey in life. When you grow up you start to try to find your own perspective on life, which you then pass on to the next generation. When I started working in film and television I used to do graphics - that is, creating any type of graphic prop required by the script. That could be a passport, a poster, a letter…more or less anything. It was huge fun! To create these I learned to use Adobe Photoshop and Illustrator, and I now use these programs and the typography skills I learnt in my Etsy shops. 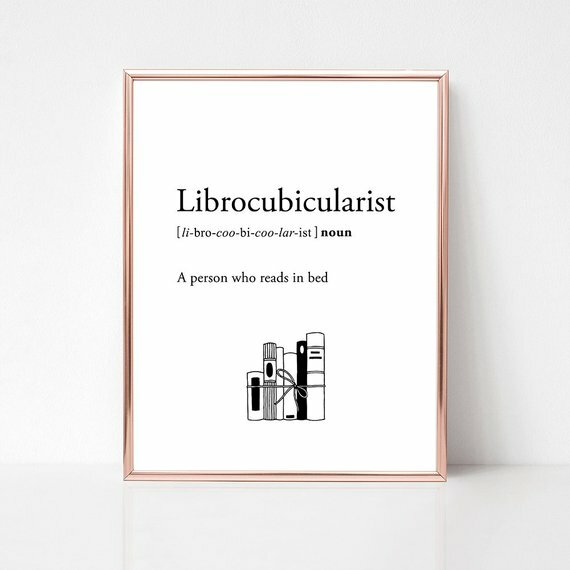 5) You make beautiful bookish mugs, where does your love for books come from? I grew up without a TV so I have always been a big bookworm. 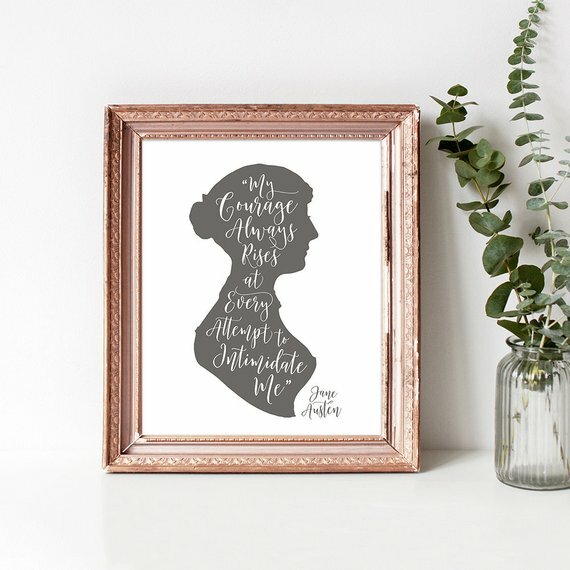 I’ve always enjoyed classic books and period dramas…Jane Austen is probably my ultimate, relaxing escapism which is why my shops feature so many quotes from her novels. I enjoy hunting for new quotes and discovering new writers along the way - recently I’ve discovered the poems of Rumi, for example. I love how words of wisdom from so many centuries ago can still speak to us today. 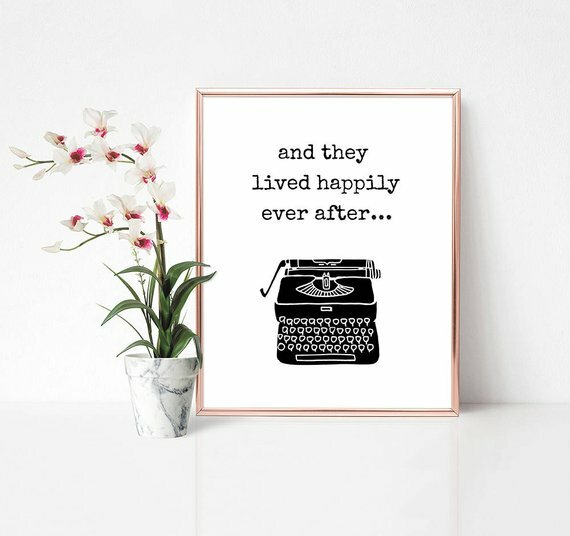 When I opened my first Etsy store it was a huge learning curve. 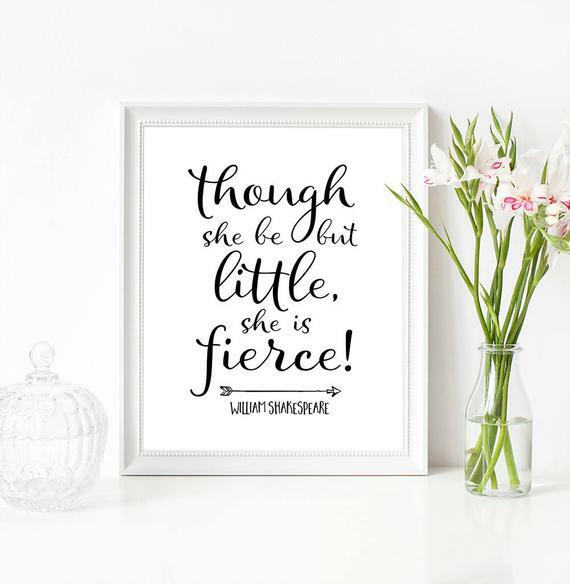 I used to print everything myself but now use professional printers who send the prints directly to the customer, which allows me to offer larger sizes and frees me up to spend more time on creating new designs. The exception to this is the metallic ‘foiled’ prints which I still make myself. That technique took months to perfect! The mug store is new and I’m still adding products to it. 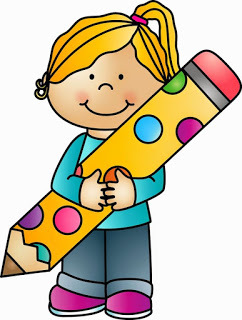 7) You love witty, sweet or funny quotes. 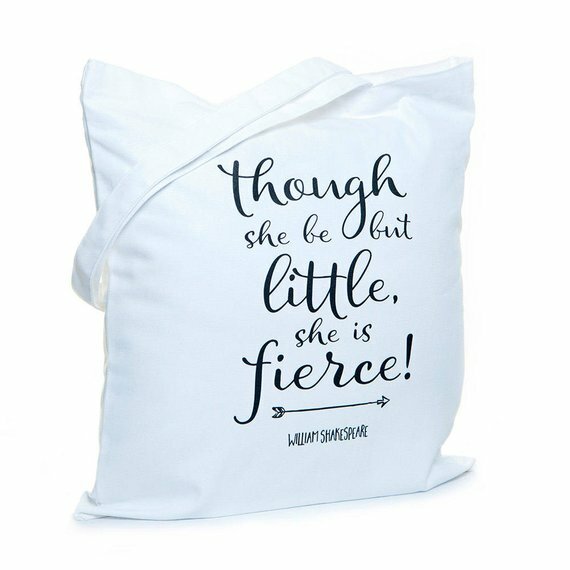 How do you select the quotes you use for your products? 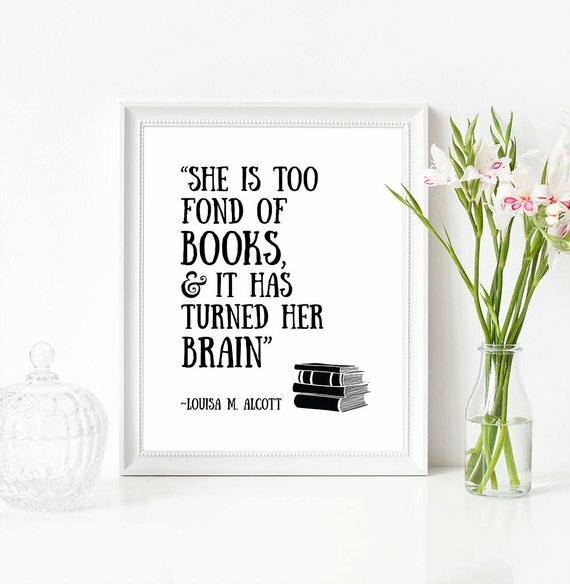 Books are my main source, and I come across lovely quotes all the time on places like Pinterest. 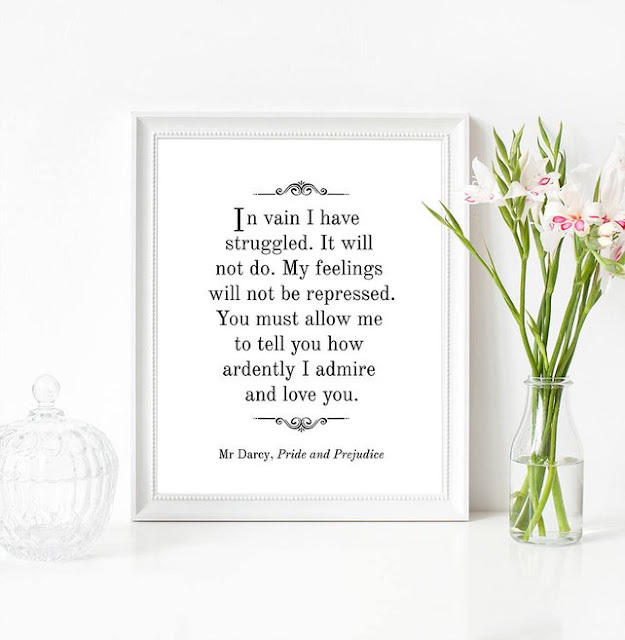 I need to be very careful about copyright with the prints that I sell - copyright laws are very complicated and vary in different countries, but generally speaking I can only legally sell quotes published prior to 1923 so a lot of my print quotes come from classic literature. There are lots of quotes that are unattributed, and these are fine too. It’s fun tracking down the source of the quote and quite often they turn out to be made up, and never said by the person who supposedly originated them! I recommend the website quoteinvestigator.com/ which is really useful in working out who owns the copyright on a quotation, and is also just a fascinating read. 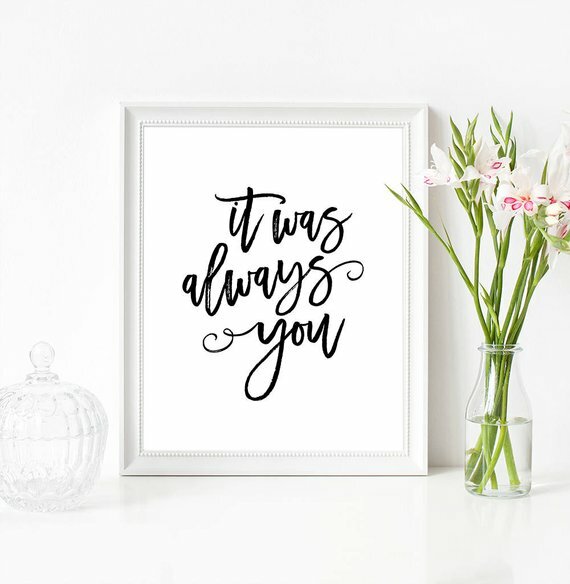 8) You also create home decor prints. 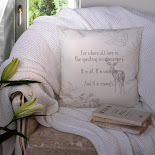 What do you like the most about making personal items for someone's home? Customers often send me photos of the prints they’ve bought from my shop once they are framed and up on the wall, and sometimes they post them as part of a review. I love that! It’s great to see them in situ, in people’s homes all over the world. I discovered an entrepreneurial spirit I didn’t know I had. I love running my own business, creating the products and marketing them. Most of all I like it when people buy my prints or mugs based on my favourite quotations, which are usually from classic literature. 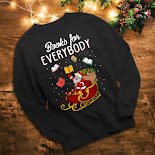 It’s nice to share my enthusiasms with fellow book lovers. There are trends and fashions in wall art just like with clothes. It’s always challenging to stay ahead of them and keep creating new products that people will like. Currently metallics are very popular and particularly rose gold, which is so pretty. I always have a running list of new favourite sayings I’ve heard, and want to turn into a print or a mug. I’m addicted to quotes! 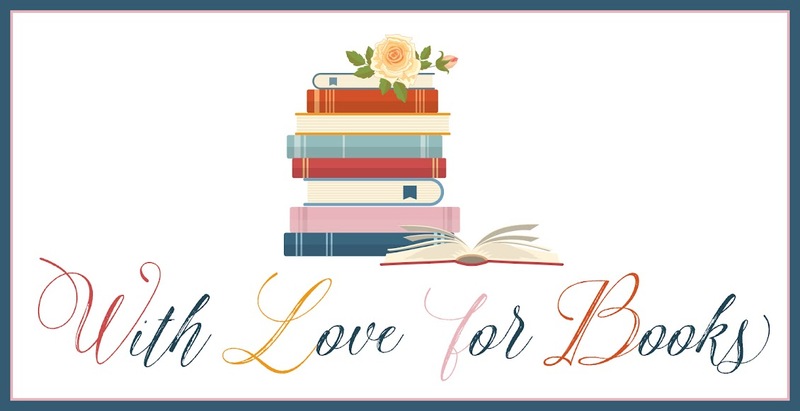 One very lucky reader of With Love for Books will receive a print of choice (8x10 format) from Anna. Omg these looks amazing! Would love to have one of those! Beautiful items in your Etsy shop! Anna, your designs are lovely! Unique and stylish.I really like your prints.Thank you for great giveaway. Very nice mugs and very significant sentences, very original products. I love that they are so beautiful in their simplicity. 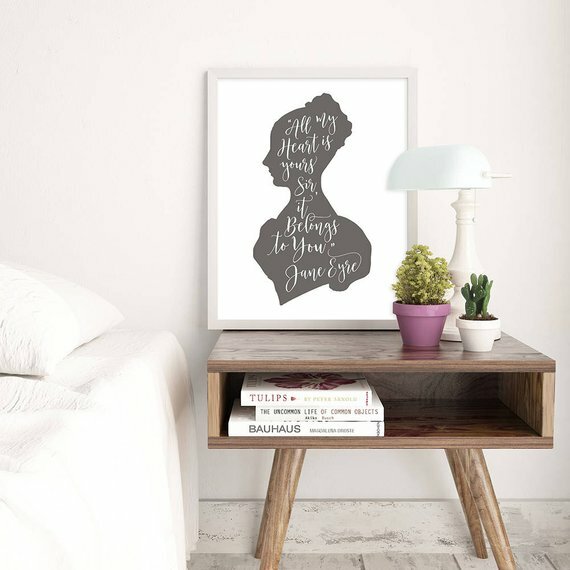 I love so many of the prints in this store! It will be a super hard choice if I win! They're all so pretty and fun! Very inspiring interview and cute store. Such gorgeous work . Thank you for the chance and all the best ! These are all so great, it would be hard to choose just one print! these prints are so pretty!